My colleague and his other half had purchased this for my birthday and didn’t expect this whatsoever. Thank you both!!! Been told his other half reads my blog every now and again and she did her research. She read that I was using YSL Black Opium at the time then went in store to sniff it to get a feel for it. This helped her decide on which Jo Malone cologne to get me. I am very fussy when it comes to perfumes but let’s say, she did very, very well and has excellent taste. I fell in love with it instantly. I can instantly smell the red apple when sprayed, then the peony comes through right after mixed with roses. I’m not a fan of roses but the combination with peony is luxurious, with the red apple cutting through and balancing the florals out whilst adding sweetness. It’s the perfect harmony. The smell of roses is light and not overpowering, perfect. I did wonder about the blush suede but I can smell it coming as the scent settles. I would say suede helps the smell be smooth if that makes sense? It’s feminine, yet not girly and slightly on the mature side due to the warmth of this. It is a great spring summer scent, more suited for daytime wear. Whenever I feel more feminine, this is my go to smell to give me that extra touch. It had lasted through 8 hours of work and the scent still lingers on my clothes. It’s just divine; a very well balanced fragrance. I haven’t tried any Jo Malone products before and now, I need to try out her other colognes. Would love to layer them together. I’m still yet to purchase the candles. Forever on my wish list. Have you tried any Jo Malone products? Sounds lovely! I too am very picky about my perfumes so sounds like she done very very well! Ooh this sounds lovely! I am looking for a summer fragrance and I am inspired to try this one now. The candles are lush! Thanks for sharing, especially details of how long it lasted as is a bugbear of mine. Good review! the packaging is so so beautiful!love it so much! Haven't tried any of their products. love the packaging, tho. 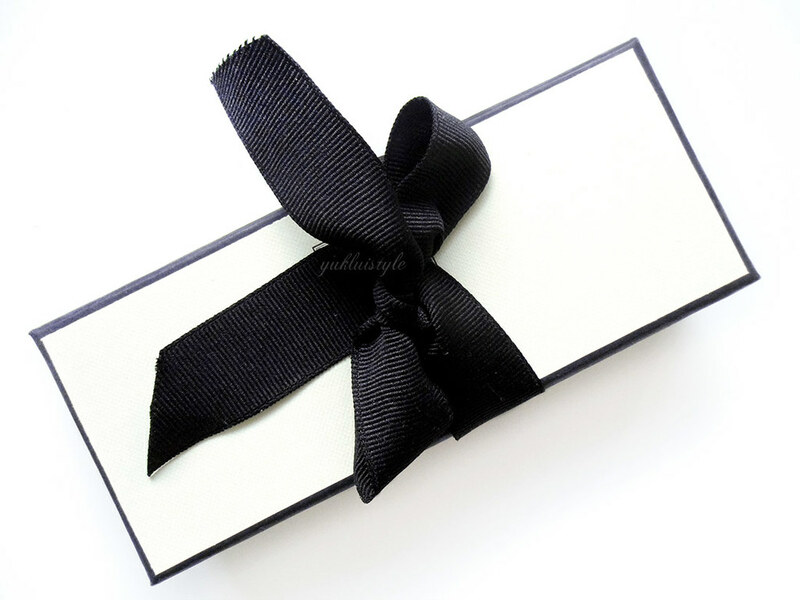 Jo Malone and their classy packaging. How can one resist? This sounds really enchanting, I would love to try it! Never actually tried the products, but this one looks very attractive. This was really sweet of them. I'm glad you enjoyed it. 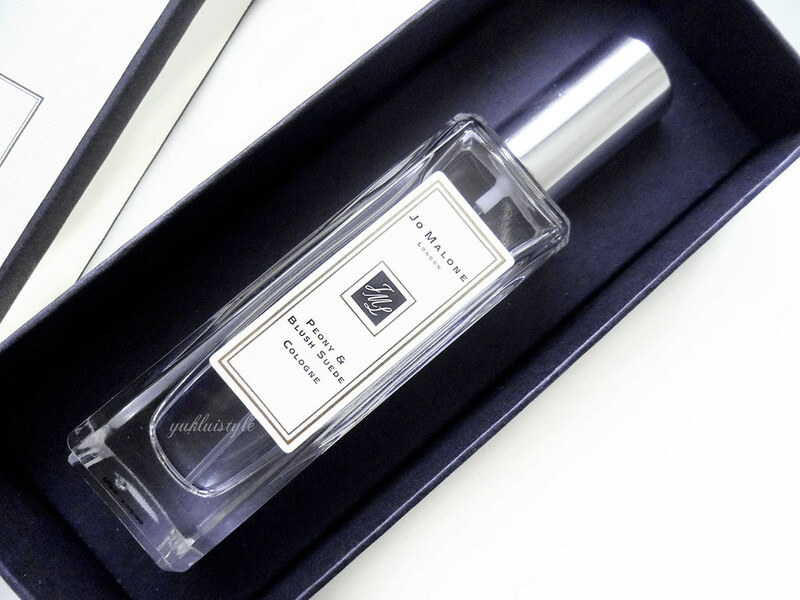 This sounds beautiful, Jo Malone always seems to get it right! Once I hear a perfume lasts for more than a few hours, I'm almost always instantly sold! So far my most long lasting one is the Paco Rabanne Black XS one, and it's one of my favorite scents too. Sounds like a great product, especially since it has a good lasting property. 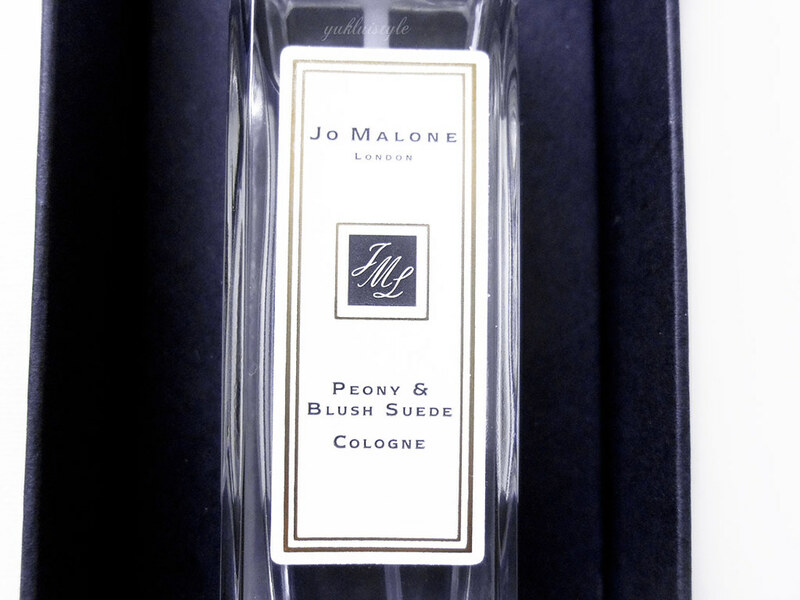 I have heard good things about Jo Malone perfume that I wanted to check this out myself. Soon, I hope, since this is not available in my city. look so casual and elegant. sound amazing and the packaging is a classic. though I hold really poor knowledge about fragrance! i've never heard of this brand of fragrance actually. but your colleague and his other half are so sweet! I love how the product is packed in a simple way. Adding this to my list of must-try since it has Peonies. the packaging looks classy. I hope you love using it.